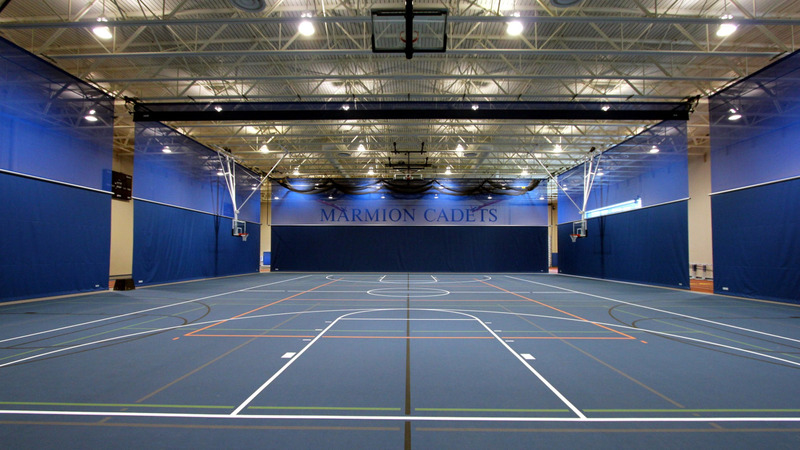 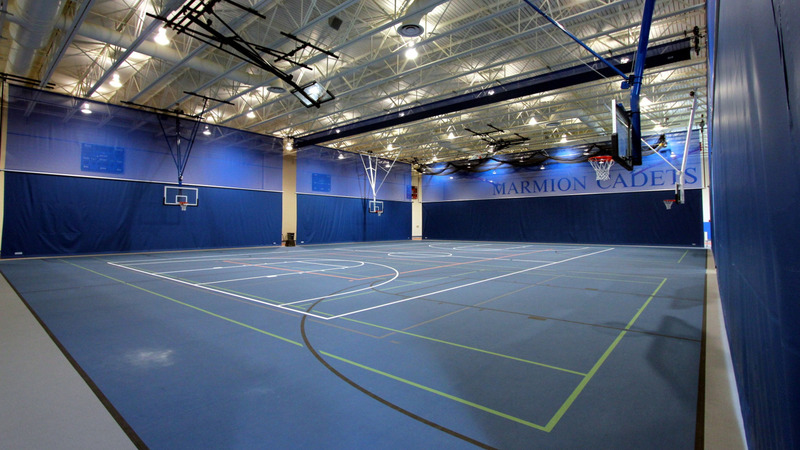 With growing student enrollment and interest in extracurricular activities, Marmion Academy, a Catholic and Benedictine College Preparatory High School for Boys located in Aurora, commissioned Cordogan Clark & Associates to design a comprehensive Master Plan. 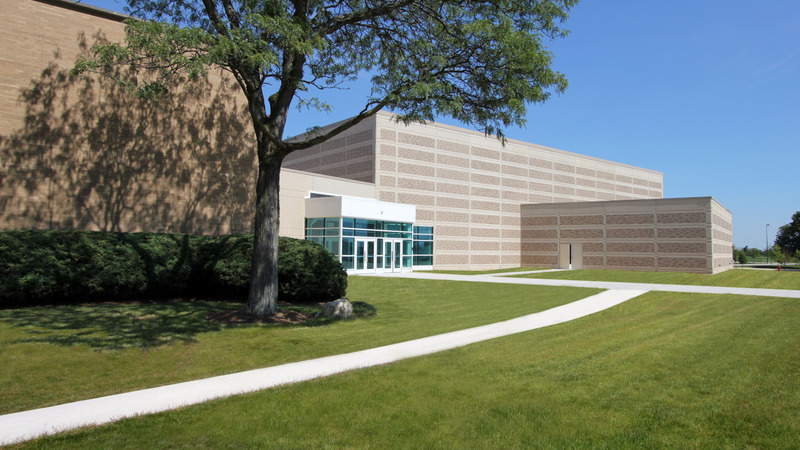 This Plan includes adding a new 73,000 SF Field House to the Campus Plan; along with the addition of bleachers, concessions, rest rooms, press box, and site work for the football stadium; as well as relocating and renovating of several athletic fields. 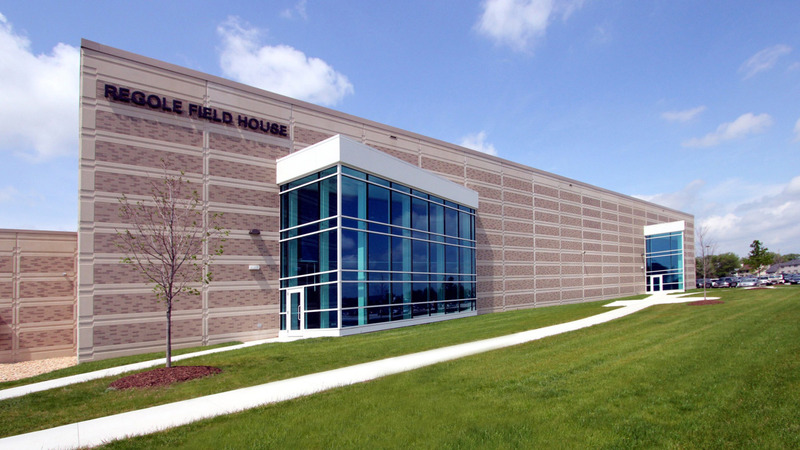 The Field House program includes a 3-5 lane, 1/11- mile indoor track; basketball court with sliding bleachers; seating for 2,000, adjacent multi-purpose room for multiple sport opportunities; and indoor practice, locker rooms, administrative offices, weight and cardiovascular training areas; training room, wrestling room, team meeting rooms, and foyer for concessions and event intermissions.